Keep your uPVC Windows, Gutters & conservatory gleaming white with my cleaning service. uPVC windows, doors and gutters look great when first installed on to your home. But over time they slowly collect grime and slime and that bright white finish slowly turns a dirty grey. My uPVC cleaning service can restore your windows, doors and gutters back to that just fitted look. Using the latest soft washing and power washing techniques, any uPVC surface can be given the Mr Kerb Appeal sparkle treatment. 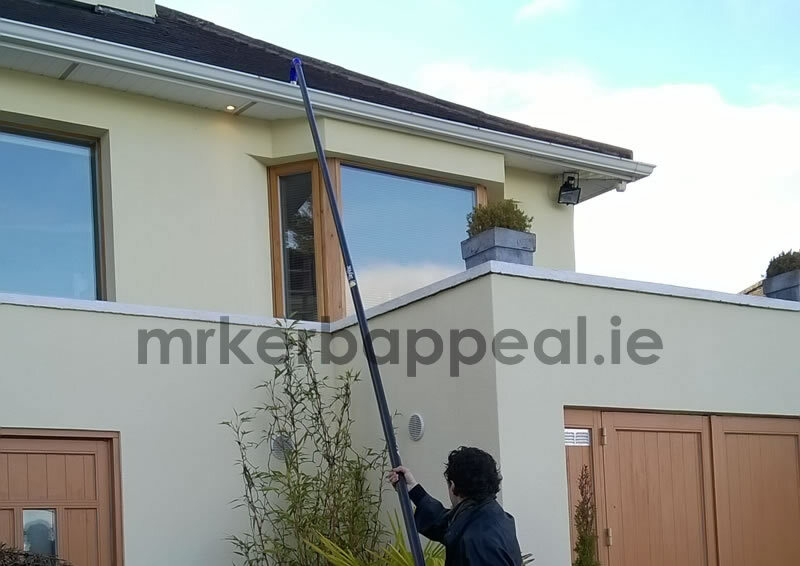 So if you require gutter, window frame or conservatory cleaning in Portlaoise, Dublin, Naas, Shankill or Tallaght why not get in touch to see how I can help. 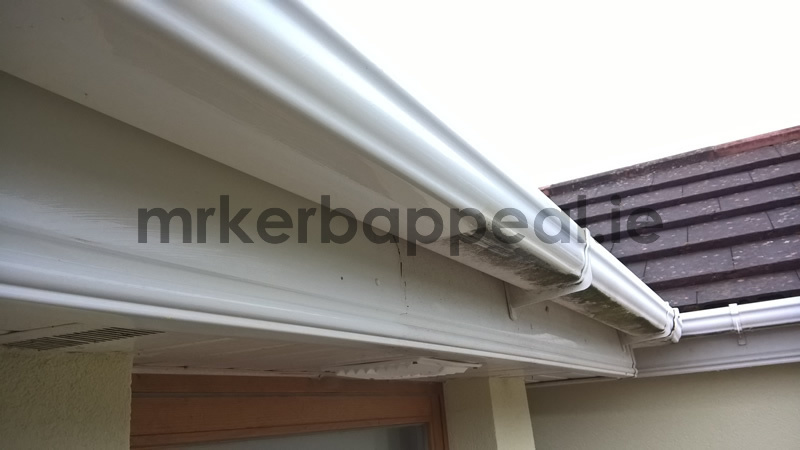 Mr Kerb Appeal cleans the following uPVC items; Window Frames | Doors | Cladding | Gutters | Fascia & Soffits | Green Houses | Caravans and Conservatories. Why not let me put the sparkle back on your uPVC.